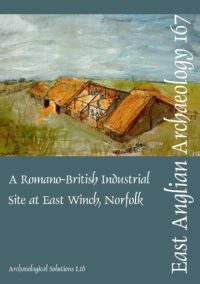 ALGAO East has published Standards for Field Archaeology in the East of England as EAA Occasional Paper 14, edited by David Gurney. This is intended to provide a quick reference guide to standards and a statement of the committee’s philosophy regarding field archaeology. It is also intended to help implement Planning Policy Guidance in the region, and encourage greater clarity and consistency of approach.